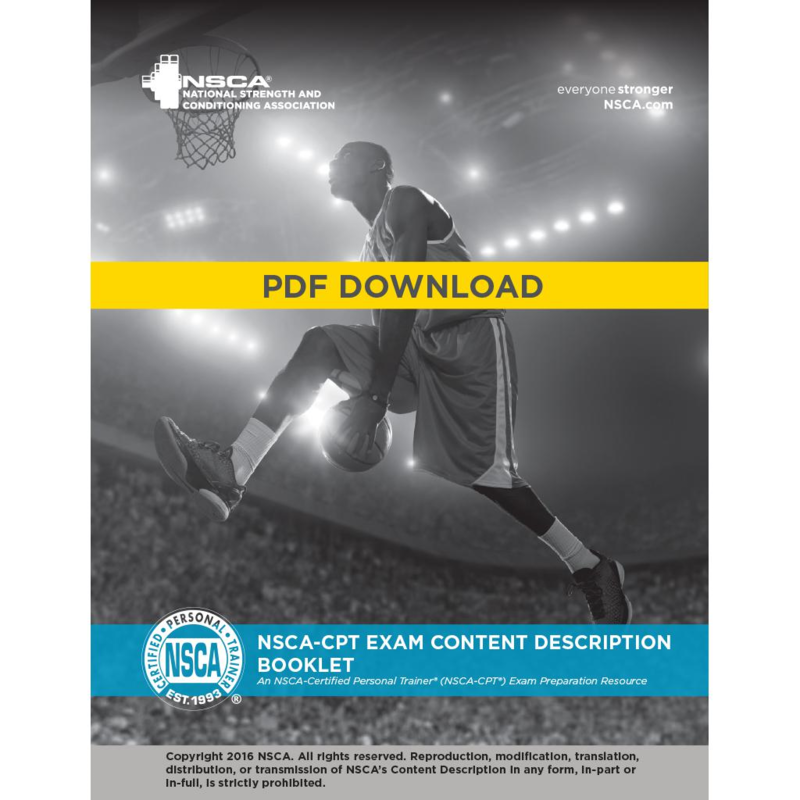 Candidates and other individuals interested in earning the NSCA-CPT certification often ask the question, “What is the best way to study for the exam?” Candidates have a wide variety of experiences, learning styles, and academic backgrounds, making it difficult to identify a single strategy that will best fit the needs of all. However, understanding the NSCA-CPT exam content and its development are fundamental to any effective study strategy. A description of the role and scope of practice for personal trainers. An explanation of the complexity levels of the questions on the NSCA-CPT exam. Instructions on how to read and understand the Detailed Content Outline (DCO). 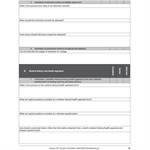 Self-assessment questions to help determine your level of preparedness for the NSCA-CPT exam. A list of additional study references.